I have been somewhat on an eyeshadow kick lately. There always seems to be those particular ones that I find hard to resist-bareMinerals' READY™ Eyeshadow 4.0 in The Soundtrack ($30.00), being one of them. 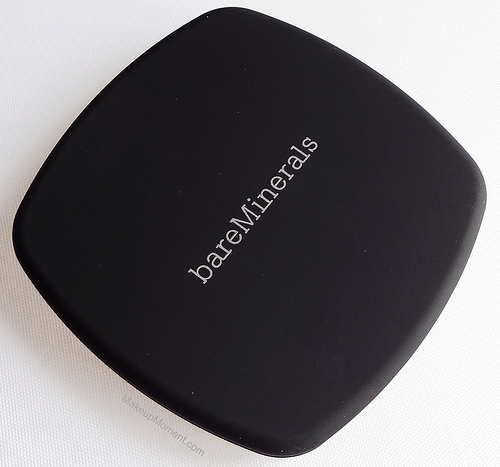 I have had a positive experience with the bareMinerals READY™ eyeshadows in the past (check out my review on The Epiphany duo here), so I was quite confident that I was going to love these as well. And sure enough, I was not disappointed. Three of the shadows are on the shimmery side, with the exception of one-rythm, which contains a finish that I would deem between a satin and a matte. 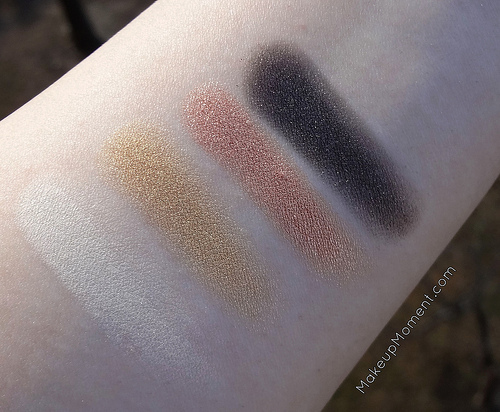 I absolutely love shimmered eyeshadows so this palette was just perfect for me. Apart from the finish, I love how pigmented these shadows are. A bit is all you need for intense color payoff. The texture of the eyeshadows leave nothing to be desired. They are amazingly smooth, and they blend effortlessly. Although, because of their smooth texture and shimmer particles, these shadows are prone to fall-out. In order to minimize the fall-out, I suggest tapping off any excess product from the eyeshadow brush, and applying the shadow in a patting motion, rather than sweeping it on. When it comes to longevity, these hold up all throughout wear time on my lids, atop an eyeshadow primer. 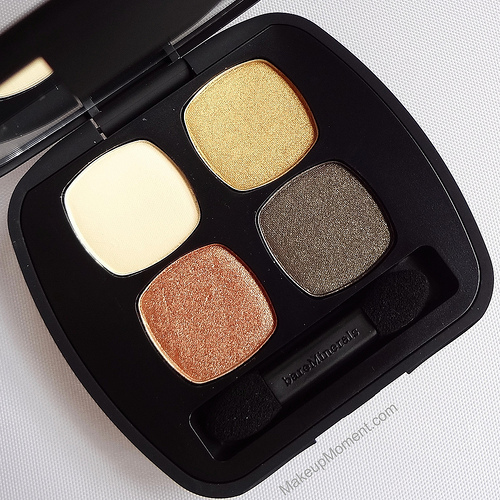 Overall: I absolutely love this eyeshadow palette from bareMinerals. All of the shadows compliment eachother beautifully and as a bonus, the colors stand out against my brown eyes. Love it! This is one of those eyeshadow palettes that takes no guess work. Everything you need to create a pretty, bronze/golden neutral eye look is right here. 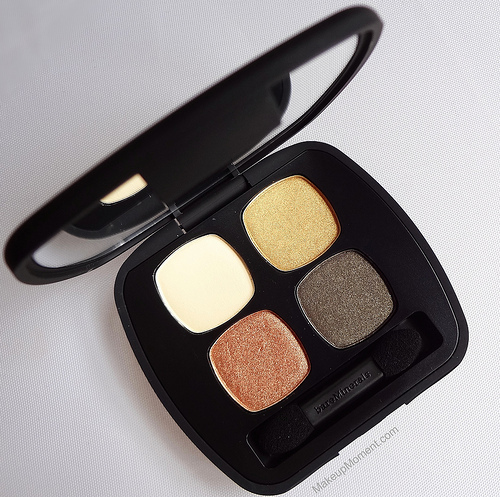 If you are fond of highly pigmented eyeshadows, bareMinerals' READY™ eyeshadows are great options to look into. They are of great quality and with the variety of READY™ eyeshadows that are available, there is sure to be something for everyone. 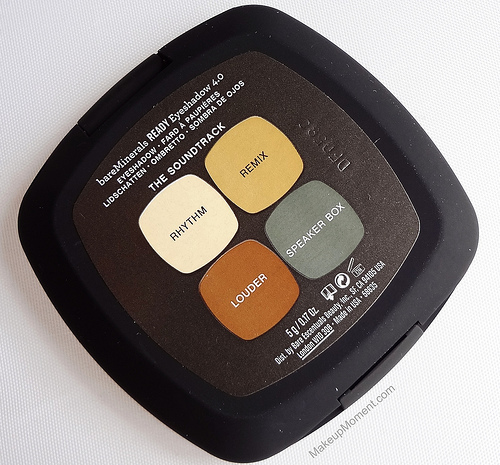 What do you all think of bareMinerals' READY™ Eyeshadow palette in The Soundtrack?